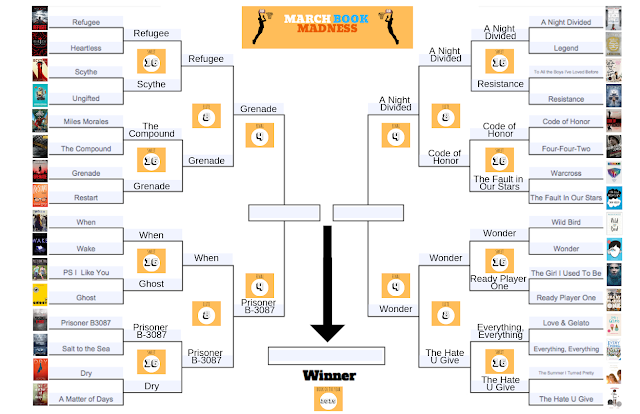 HCMS LIBRARY: March Book Madness - Final 4 VOTING! 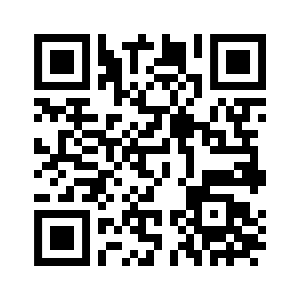 March Book Madness - Final 4 VOTING! We're down to 4 books! Vote today for your favorites. This vote will determine who makes it to next week's FINAL GAME!! March Book Madness SWEET 16! !